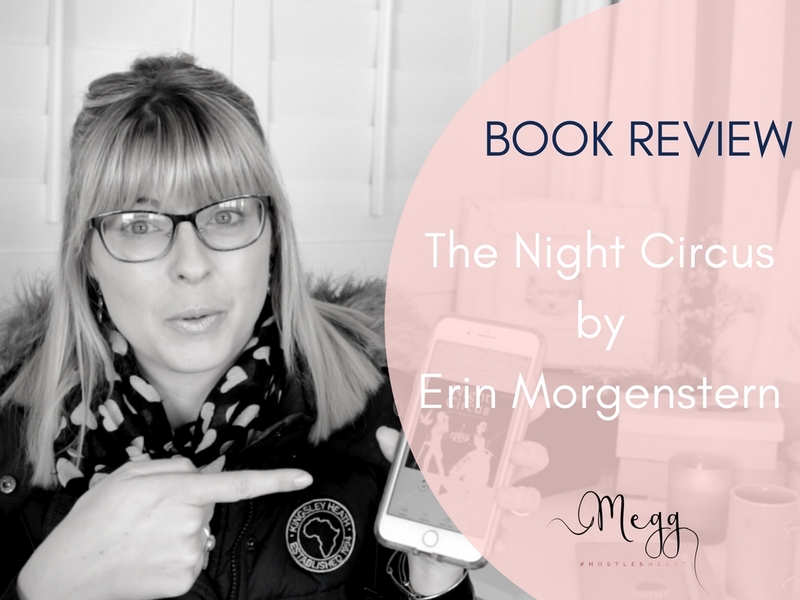 Today I’m going to be talking to you guys a little bit about The Night Circus by Erin Morgenstern. What I loved I loved the unusualness of the circus. The black and white, the fact that it was held at night, and the dinners. My favorite part My favorite part is when Celia and Marco first realize they are in love during their walk through the house. I was drawn to the book long ago already because of the cover. The name was also intriguing. I was super interested, however I did find my mind wondering off and not being able to focus on the book itself. I didn’t know how they would overcome the game and be together. 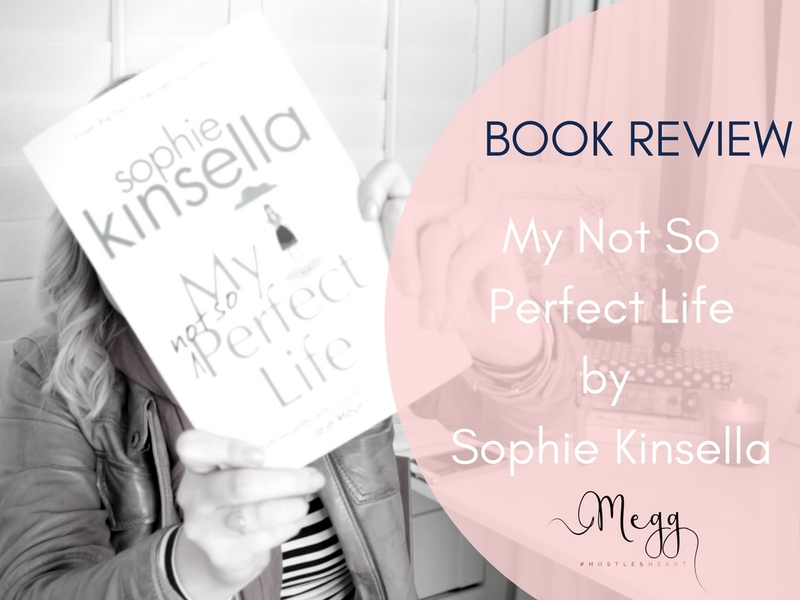 I liked the ending but I felt it needed a little more, of what though, I’m not sure. The story descriptions were the best to me. I also felt that the writer kept you far away enough from the story but close enough to fall in love with it. Readers who love Fantasy, good literature, or just a book to get lost in. The world is not always as it seems. 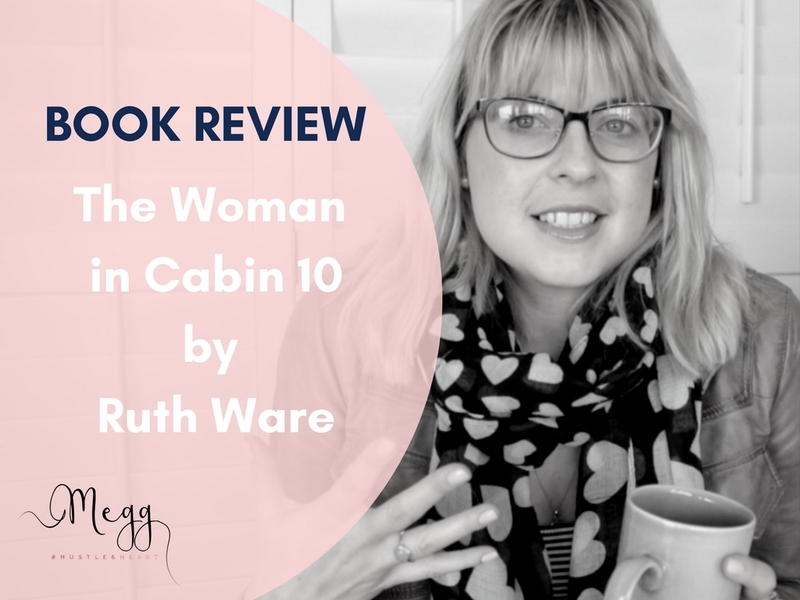 This book was a magical read. It’s one you get so entangled and lost in. 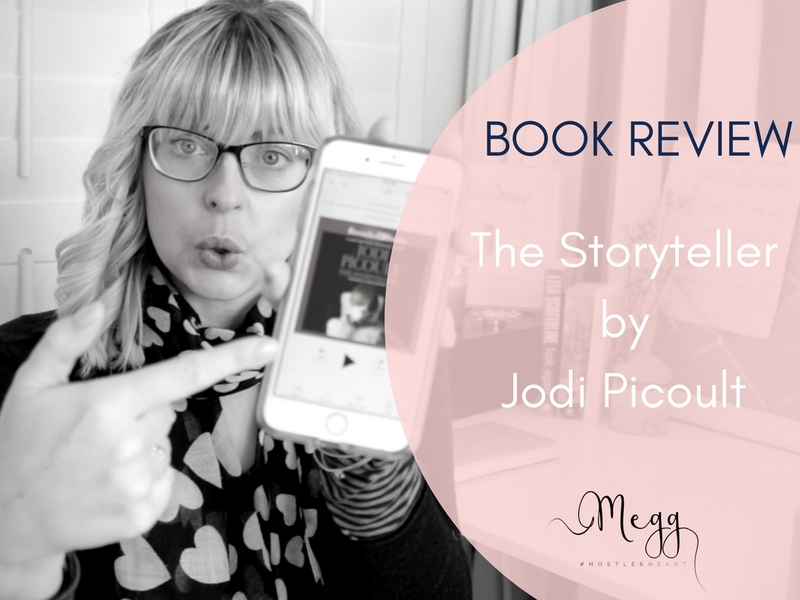 This book will stay with you forever! 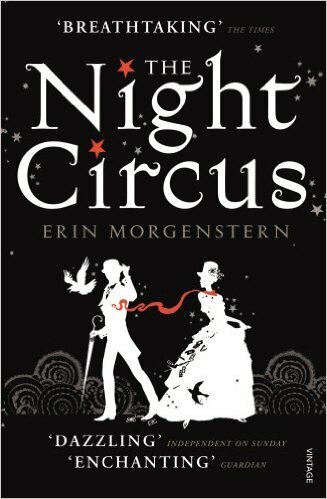 WANT TO BUY THE NIGHT CIRCUS?